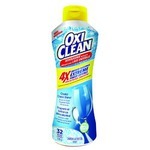 Contains double the everyday grease cleaning ingredients in every drop versus the leading non-concentrated dish soap. 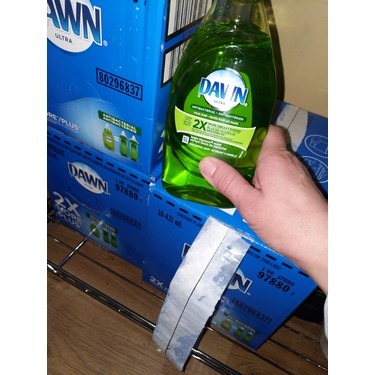 Cleans 2X more greasy dishes while suds last. AVAILABLE IN: Original and Lemon scents. I believe this is the best dish soap on the market. It’s my go to. I use a lot of grease that’s hard to get and this does the trick. 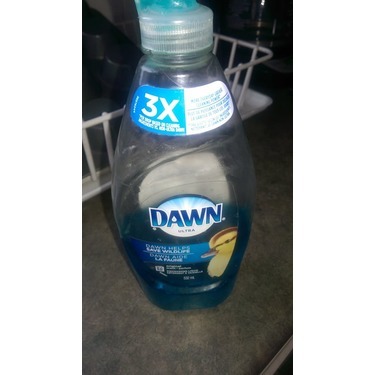 It cleans my pots and dishes well and it’s my go to dish soap. 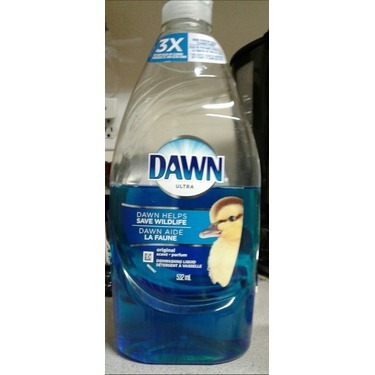 Dawn has always been the best when it comes to cleaning my dishes or washing hands. 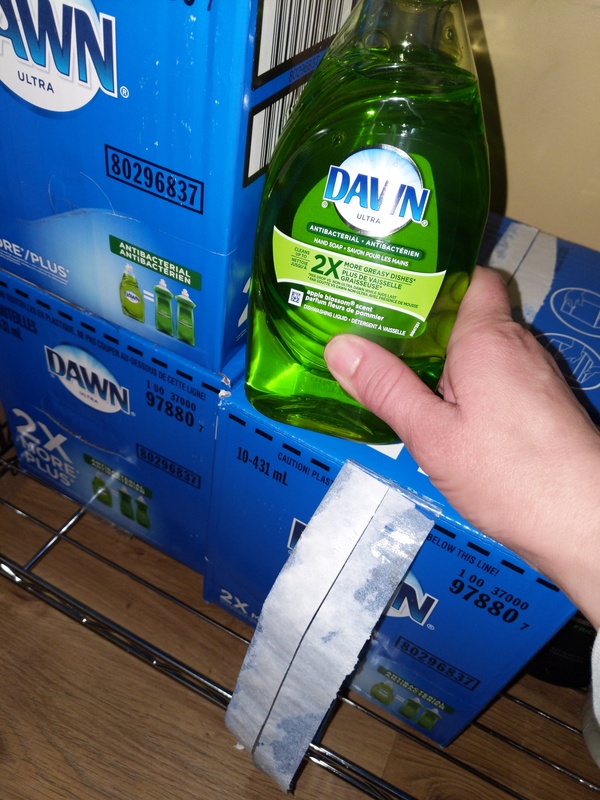 Most soaps don't get the extra grease off dishes but with dawn I never have to worry. LOVE IT! Loved using this product. 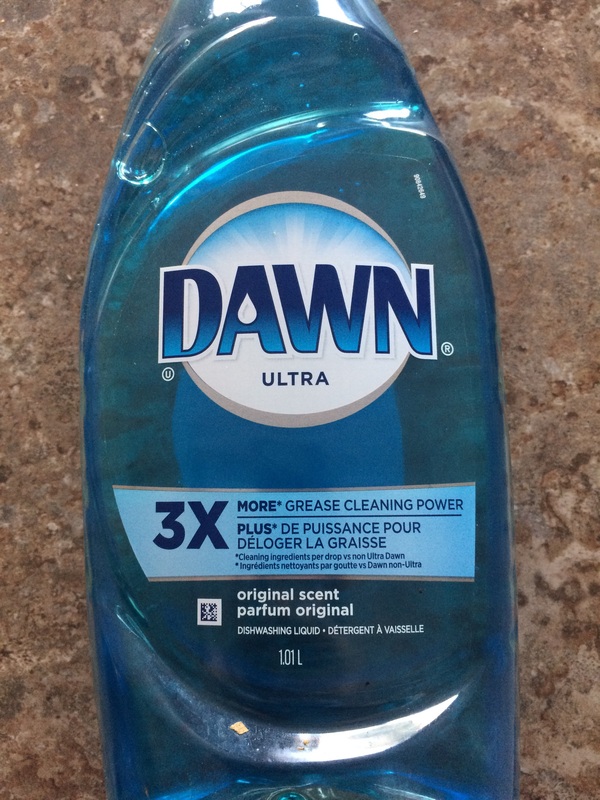 A little goes a long way with Dawn. 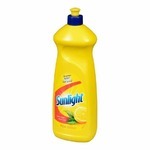 Best part was that this washing liquid didn't dry out my hands compared to other brands I have tried. 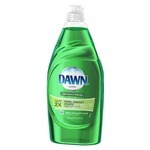 We love daw liquid dish soap in our house. I just love the way it cleans the dishes and gets rid of all the grease. There are many scents to choose from as well which is a bonus! 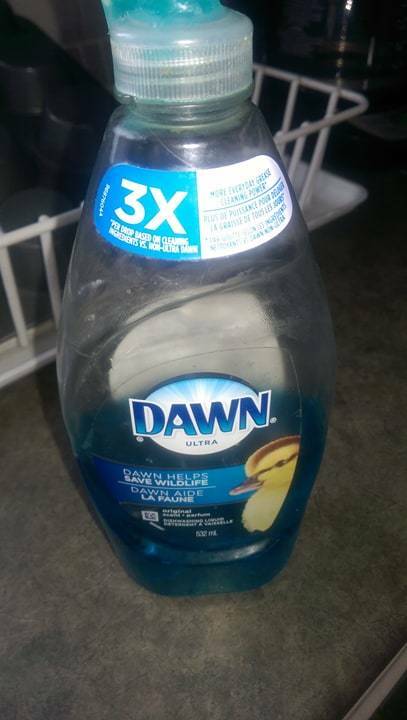 Works great on dishes and even washing pets. 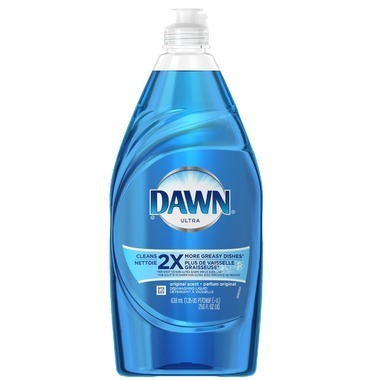 So safe and gentle for the fur babies that I use it instead of dog shampoo. It takes all the grease off of my pan and dishes that I don't have to add a bunch. It's Just a Great Product! 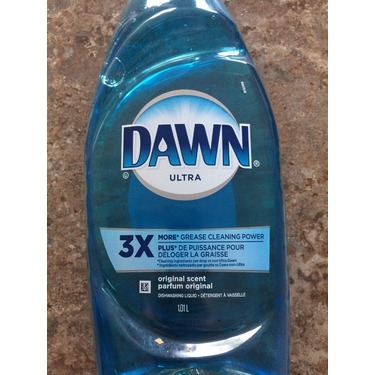 I have been using Dawn for years. 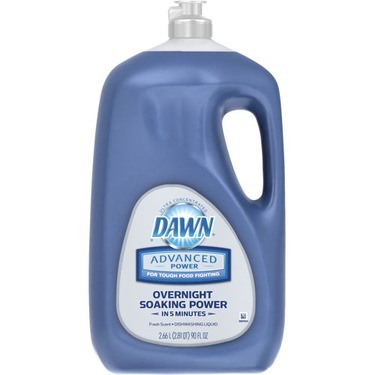 I just love how well it cleans, and it is so concentrated that a little really does go a long way to save you money on an already great priced item. I love their work with helping the wildlife and that it is safe on animals. I have actually used the original blue liquid on my dog when I had forgotten to pick up his regular shampoo, and his coat was so soft afterwards and of course clean! 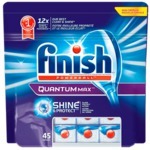 I really do highly recommend this product. I tried it for the first time due to their ad with social cause but quality wise I was disappointed. It does the ok job but I wont shop this again. I wont recommend it either. 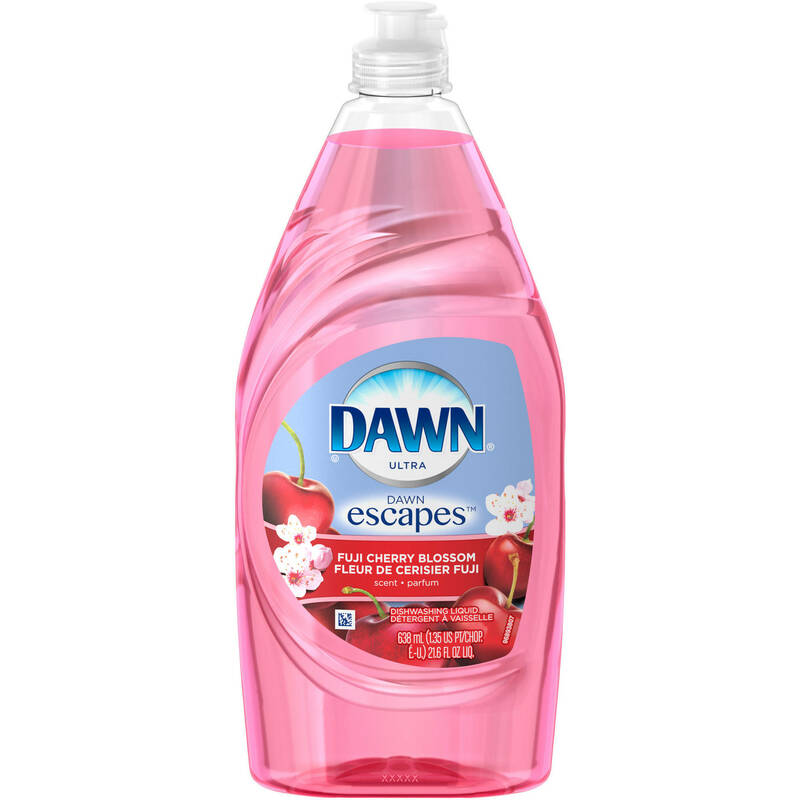 Dawn is one of the brands of soap I use nothing gets the grease from the dishes like Dawn. Its more expensive than other brands you can find but it's worth the price .